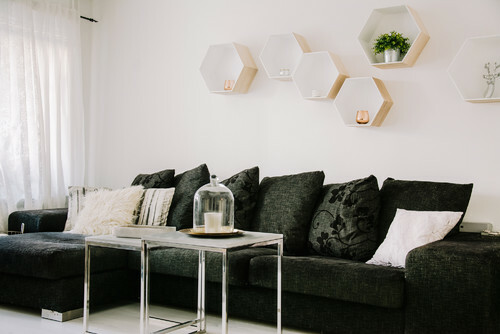 Are you about to decorate your living room? 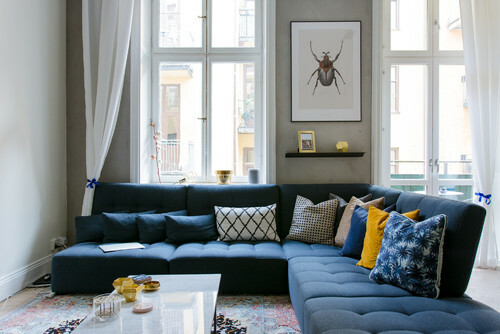 Houzz.se's Amanda Strömberg gets style tips from some of Sweden's most popular bloggers. 1. 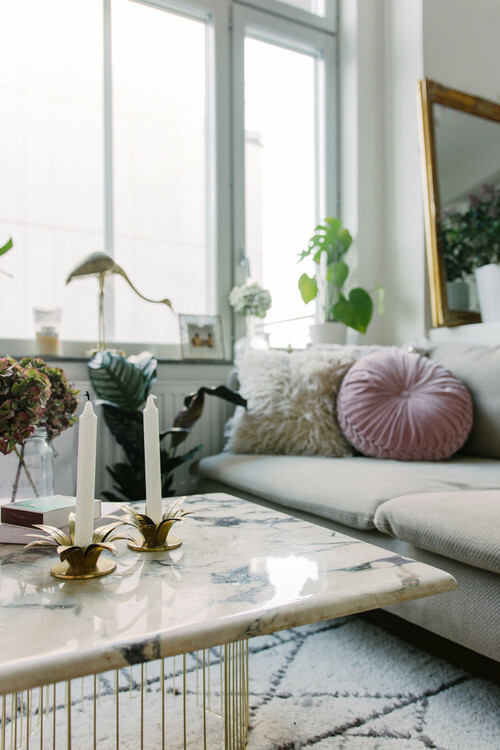 This living room belongs to blogger Emelie Ekman, who has been decorating with gadgets that are both romantic and trendy. 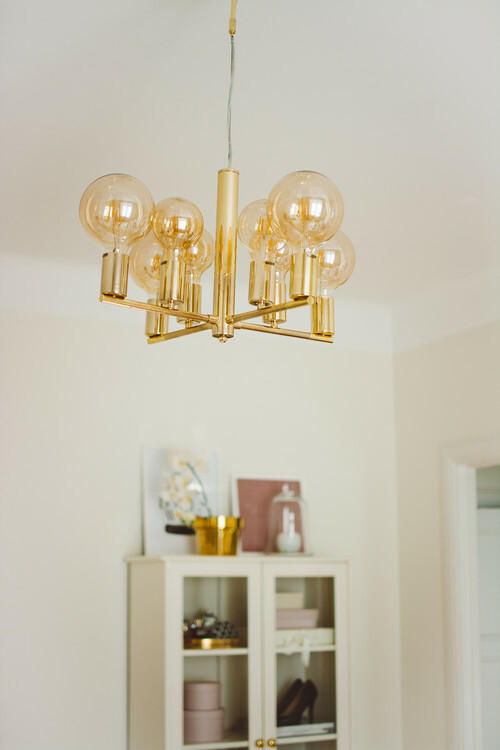 "I think you should go for a fairly simple, classic and neutral base. And instead of bold colours on the base, you can go a bit wild on to the details," she says. 2. 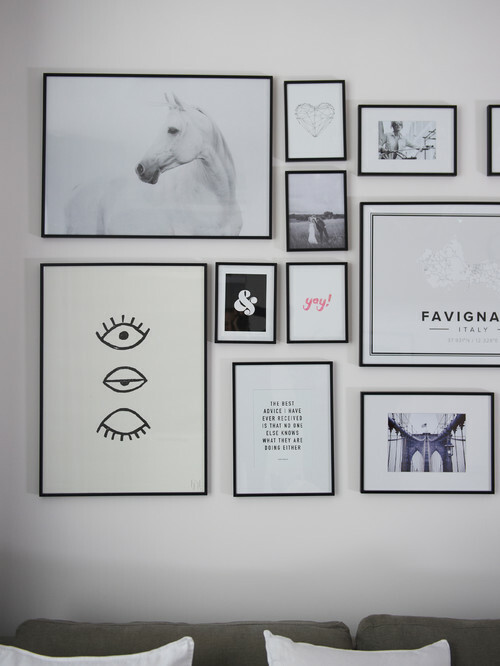 Michaela Forni has mixed modern elements with more personal ones in her living room. “We buy things that we like and that make us happy, but that are also convenient to use in our everyday lives. 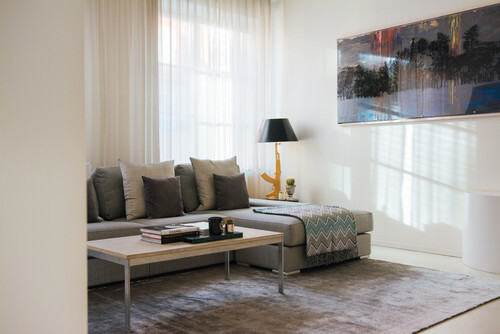 This is a home, not a show apartment,” says Forni. 3. "Even if trends are fun, I don't want to follow them slavishly. 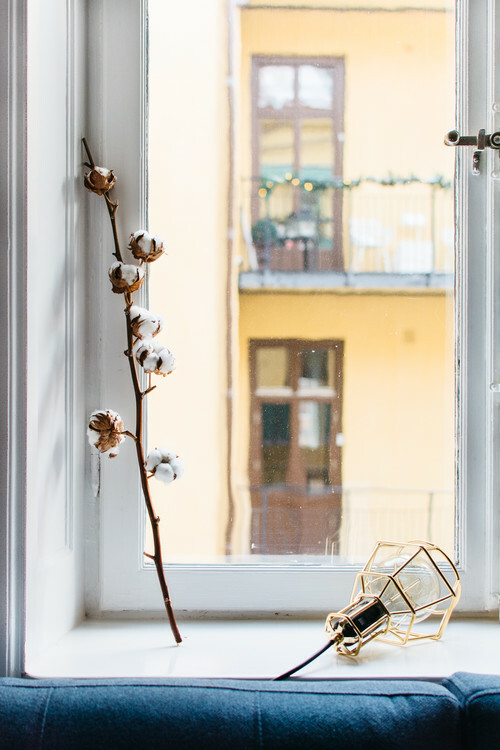 It is better to have a sustainable and lasting style," says Linn Herbertsson, who took her time decorating her home, and who has not always found what she wanted while on the lookout for new furnishings for the apartment. 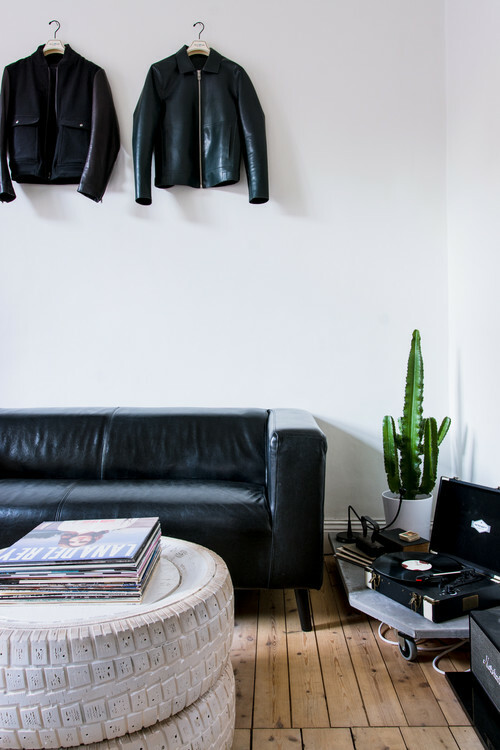 "Sometimes it does not exist, then you must create it yourself – like our little table by the sofa. We found a base that we liked and then we cast a table top in cement, as we wanted it to have a bit of a rough feeling to it." 4. 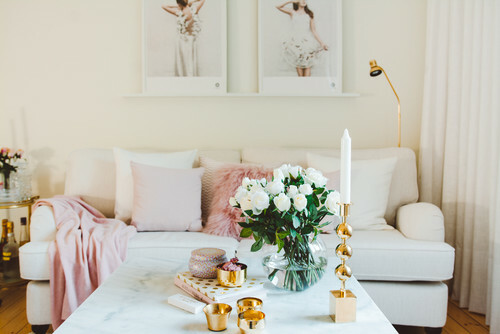 In Tess Montgomery's home in London she has created a peaceful and harmonious living room, filled with neutral shades, which are matched with some accent colours. "Dark blue colours have always had a calming effect on me. As I travel and work around the world, it is nice to return to a harmonious home after being fed with all these impressions," Montgomery says. 5. 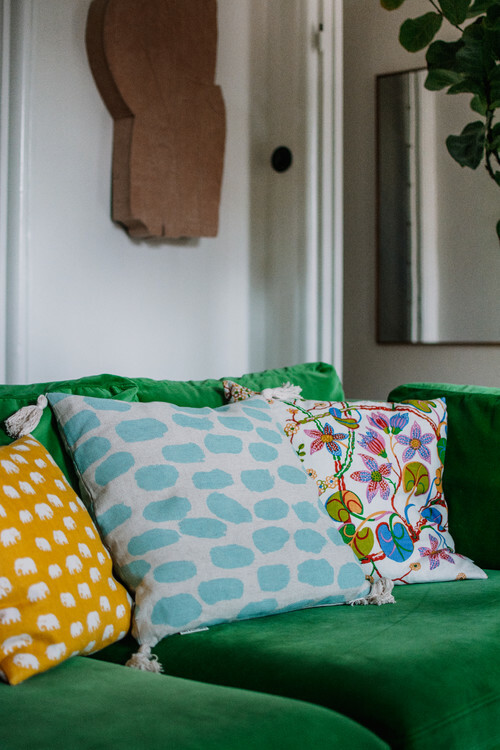 With two cats at home, it's a good job Linda Hallberg and her partner Linus have a slightly older sofa in the living room: that way it isn't the end of the world if the cats scratch it. "But it fit well into the room as well, I think, the black gives a bit of edge to all the light, in a nice way," Hallberg explains. 6. 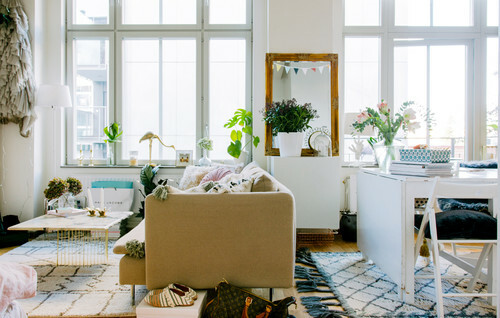 In Andreas Wijk's small 30 square metre apartment there was no space for a separate living room, but he has nevertheless managed to make everything feel homely and coherent. 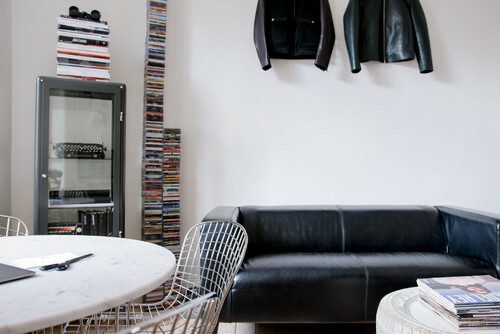 "Since I work in fashion, it felt quite natural to be creative when I built my home too. When you get to create from what interests you it tends to turn out quite nice." 7. Josefin Dahlberg likes things, which is quite obvious when you look into the rooms of her former home. 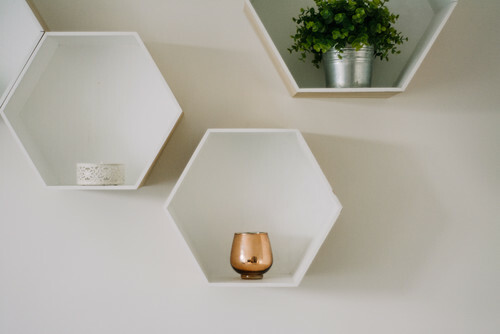 In the living room alone we find, among other things, a patterned carpet, several green plants, mirrors, small photo frames, candle holders, shoes, magazines, clothes, and souvenirs. 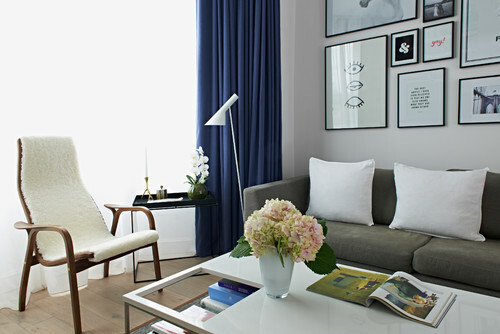 As a whole it make for a personal and cozy jumble, where even the guests feel at home. 8. 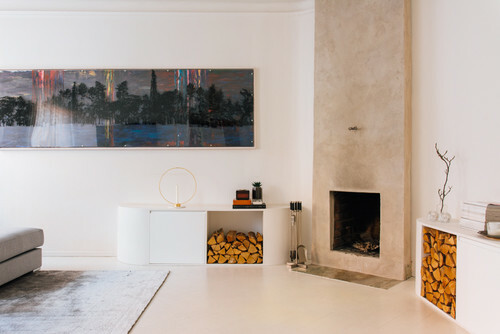 Finally, we step into Elsa Billgren's lovely living room where the painting by her husband Pontus' father, colourist Ronald de Wolfe, hangs. 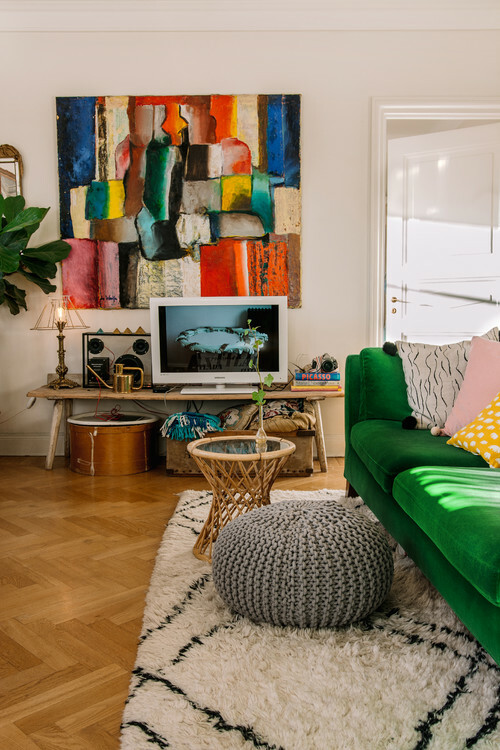 The painting was the starting point when creating the colour scheme of the flat – the green colour was picked up from the velvet couch from Ikea.